We offer different alternatives to know these beautiful latitudes. 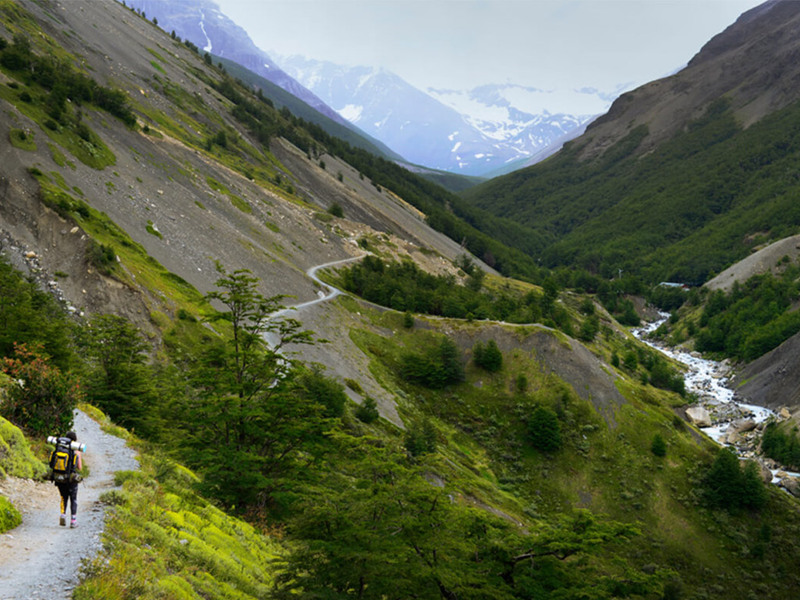 Full day excursion of moderate physical intensity that allows to know two great attractions of the province of Ultima Esperanza: the Milodon Cave and Torres del Paine National Park. 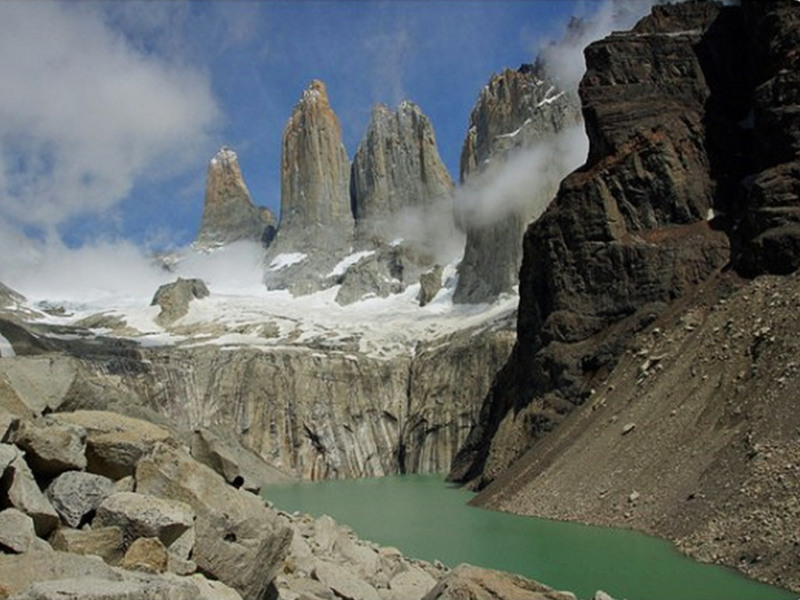 A navigation through the Última Esperanza fjord towards the Bernardo O’Higgins National Park. 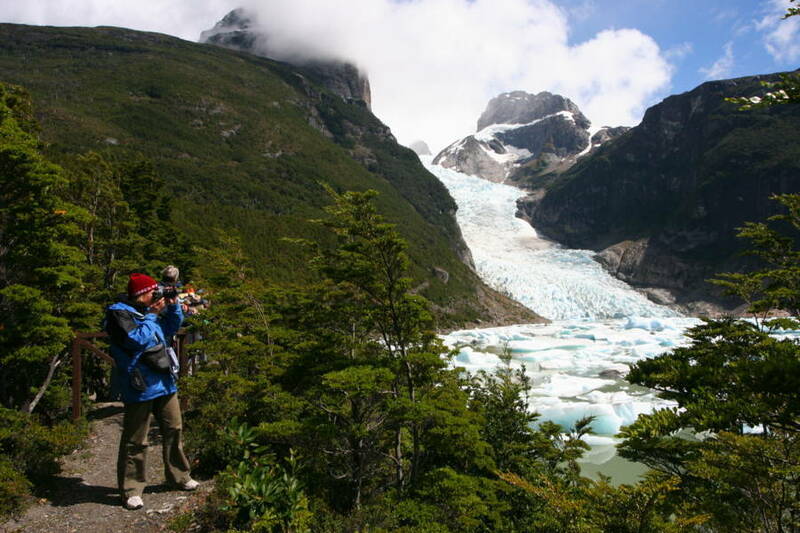 In addition to the ice giants, in the tour it is possible to appreciate the spectacular flora and fauna. 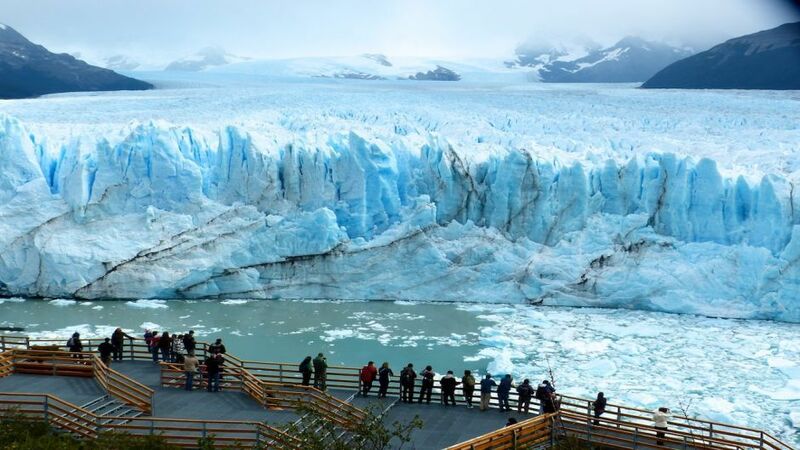 A journey through the Patagonian steppe to the Perito Moreno glacier, Argentina, to appreciate one of the most impressive natural spectacles in South America. 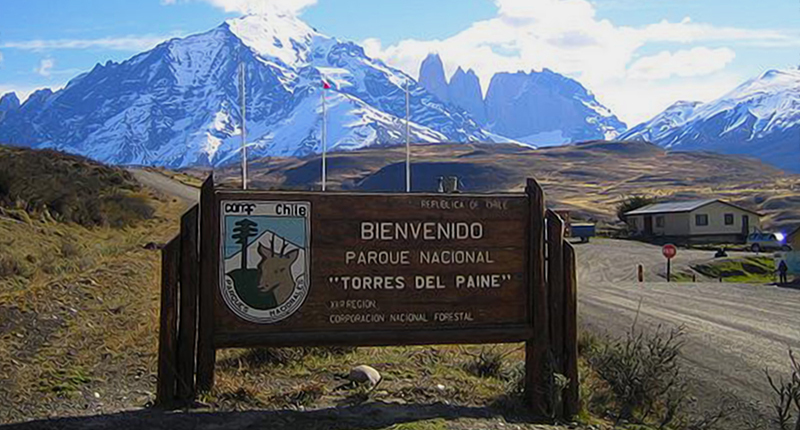 Includes a stop in El Calafate. 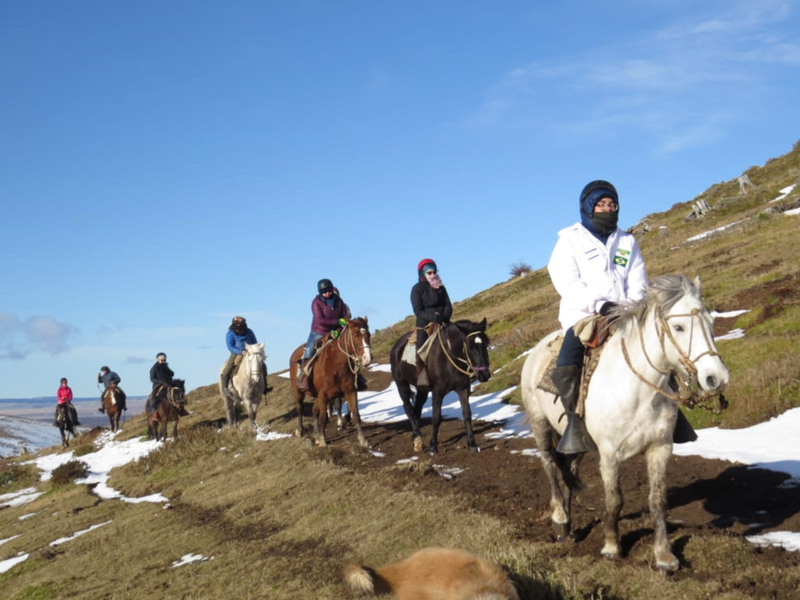 Ride in Puerto Natales to the summit of the Sierra Dorotea. 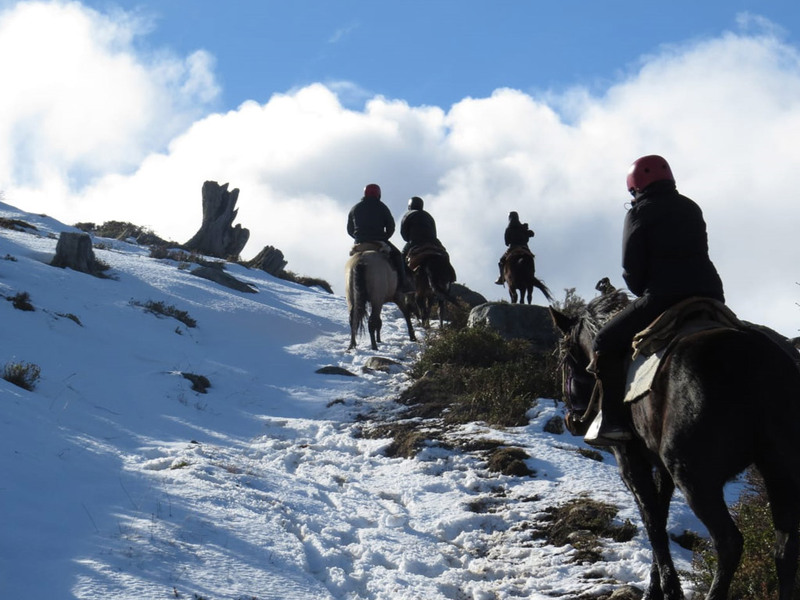 In a 3-hour ride it is possible to go and return from the hillsides to its summit. 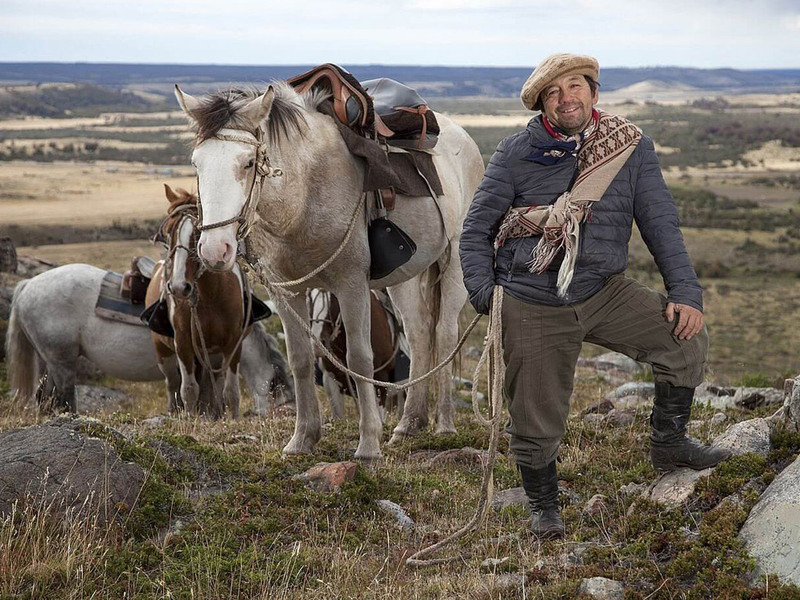 The adventure to the viewpoint is guided by a local gaucho among forests and meadows. 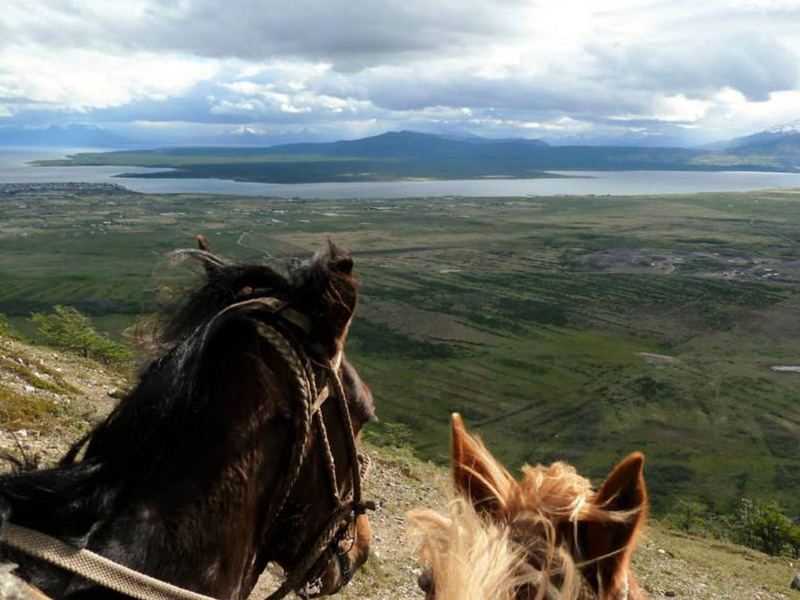 Approximately 6 hours horseback riding to cross a great part of this magnificent hill, which gives the best views of the valley, fjords, mountain ranges, etc. 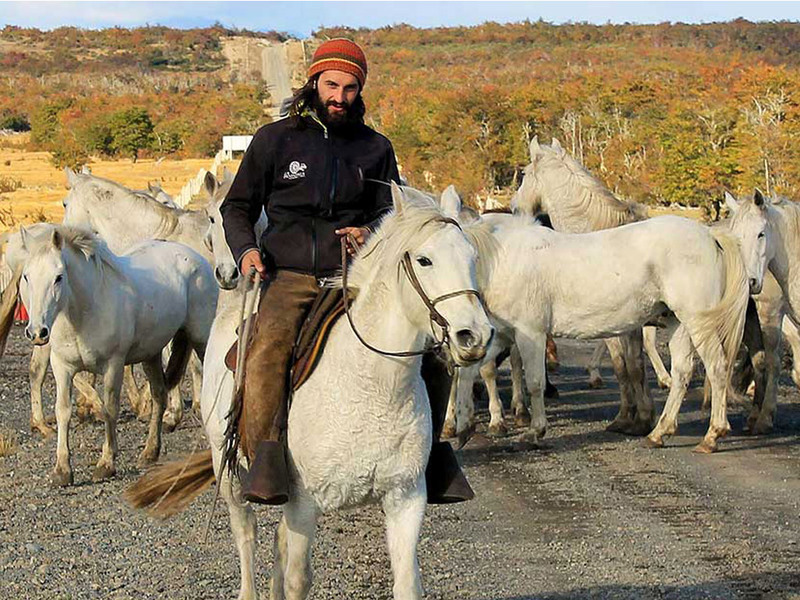 They will also enjoy, along with the baqueanos, a taste of meat in the Patagonian style. 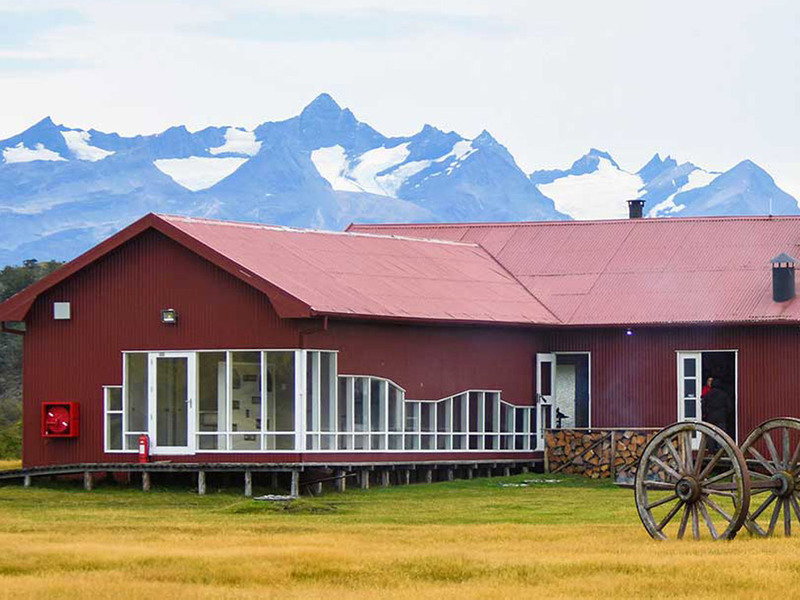 We start the trip sailing from Puerto Natales to Estancia La Península, a beautiful ranch located on the peninsula, Antonio Varas. Upon arrival, you will be greeted with some hot coffee, tea, and sopaipilla. 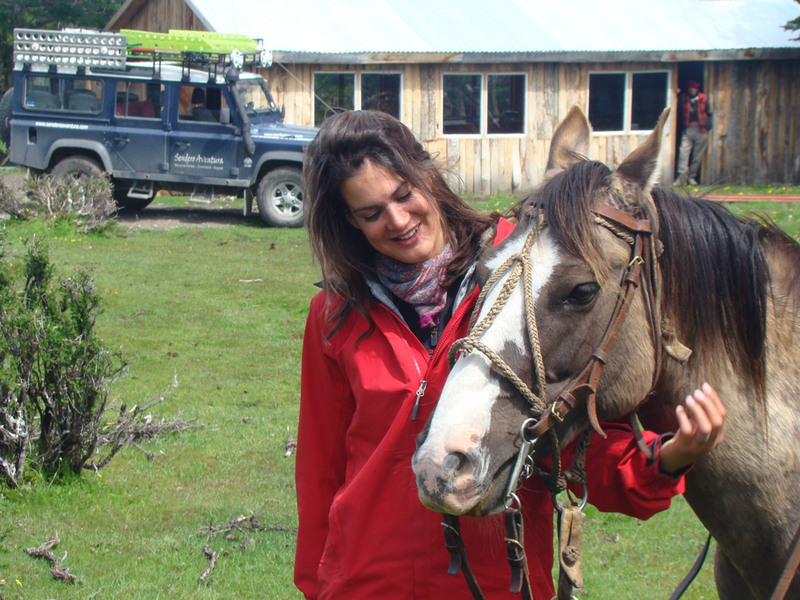 Then the activities begin: you can choose between horse riding, hiking, 4 × 4 on all four wheels or relaxing time in the estancia. The activities approximate 2 hours and, when finished a delicious traditional lamb roast is waiting for you! 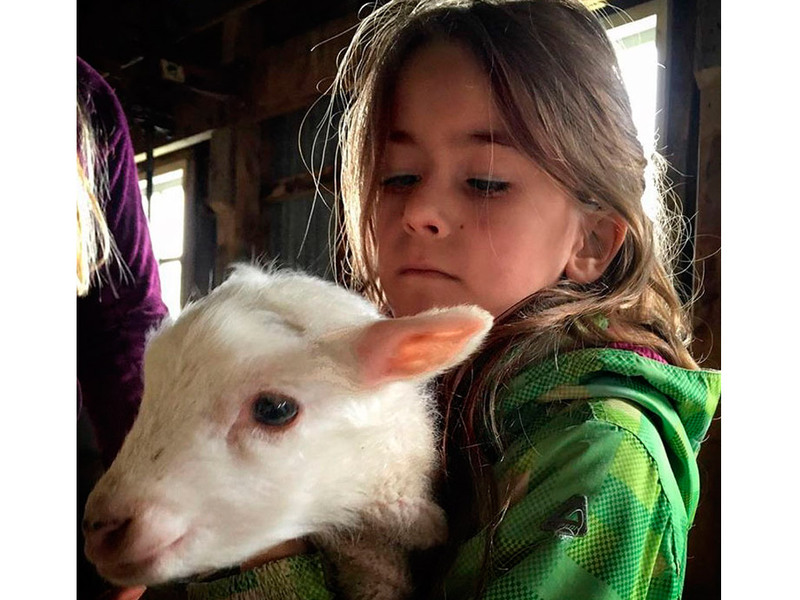 Then it’s time to learn about how we work with our sheep dogs and see a sheep shearing and learn about the whole process and how we classify the wool. 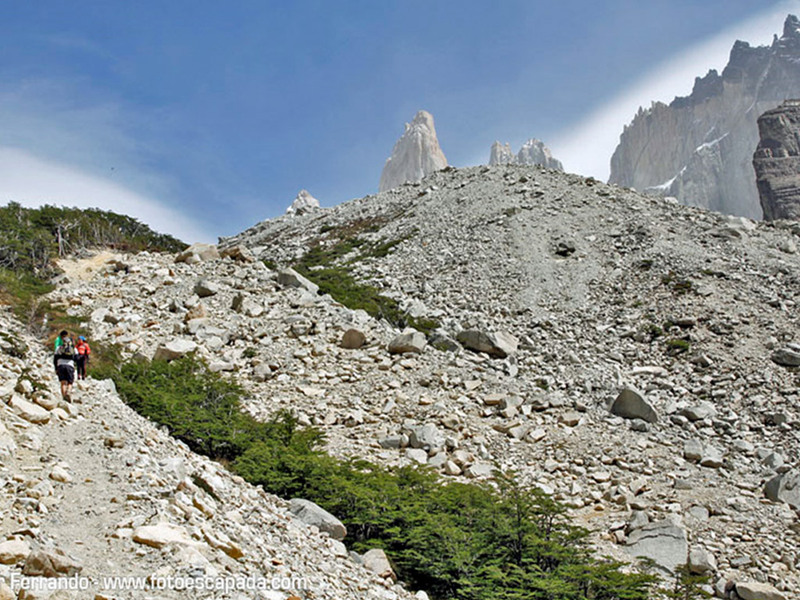 The most famous path of Torres del Paine National Park to reach the goal: see up close the amazing and wonderful Torres del Paine! Enjoy the feeling of being part of a unique environment in the world. We enter the park through the Laguna Amarga Porter sector, towards the Hostería Las Torres sector, from where we begin the hike along a path to the Ascencio Valley, through a spectacular lenga forest and up a glacial moraine, enjoying an excellent view, until you reach the amphitheater of the Mirador Base de Las Torres, at 890 masl We return along the same path to our transport and return to Puerto Natales.